Complete that look that you desire with our fantastic award winning furniture, and brighten up your home with this stunning Texas pendant lamp. 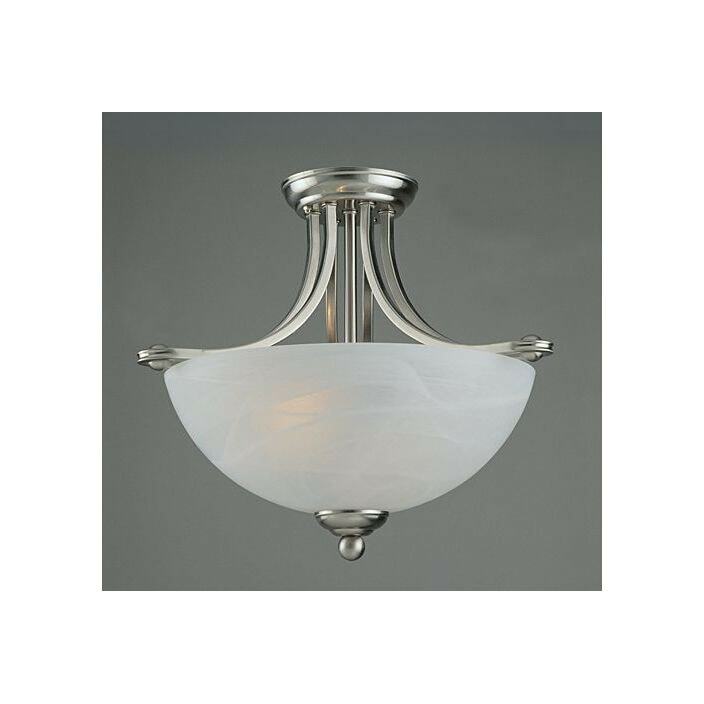 Featuring a stunning yet simplistic satin nickel base under a white alabaster glass. This light will brighten up any room in your home in an instant.